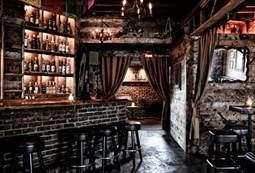 The old-world Mexican grotto set in Highland Park, is known for its vast tequila and mezcal selection, and in celebration of their favorite holiday today, National Tequila Day, they will offer $5 Tequila Old Fashioned cocktails made with Sino Irish that is aged in Irish whiskey barrels. 5922 N. Figueroa Blvd. (323)255-6781. Tonight, join Rivera for the launch of their new Agave flights kicking-off on National Tequila Day. Experience a variety of flights including A Study of Expressions, A Study of Regionality, Rare and Vintage, En Avion, Lucha Libre, Tropical, Fumo, and Animalistic. 1050 S Flower St #102 (213) 749-1460. 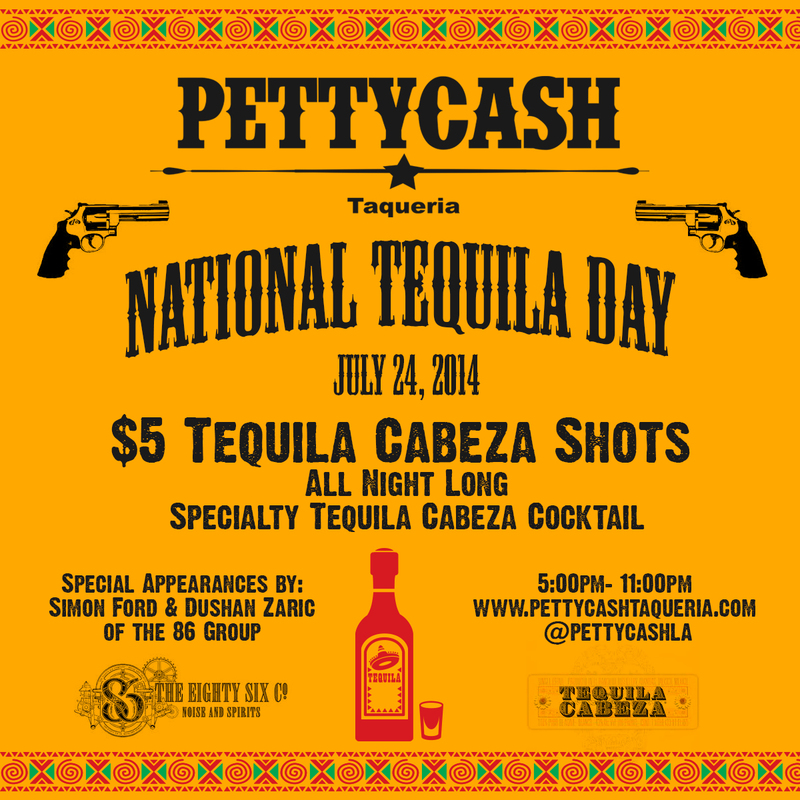 Tonight celebrate National Tequila Day with a special tequila flights through Sunday, July 27. Rick Bayless and his culinary team seasonally source only the best ingredients, that are often organic and grown from local farms that support sustainable practices. All Red O locations feature an impressive bar and lounge, where you’ll find their specialty cocktails, an extensive tequila & wine list and live entertainment nightly. Red O is offering a special dineLA three-course dinner for $45 per person. Be sure to order one of his margaritas made with the finest tequila. 8155 Melrose Ave. (323)655-5009. Celebrate National Tequila Day with fresh, hand-made margaritas to enjoy with Chipotle burritos, tacos, and burrito bowls. Diners can choose between a margarita made with Sauza tequila for $4.50 or a Patrón version for $6.95. Both are hand-made to order using tequila, triple sec, a blend of fresh lime and lemon juices, and organic agave nectar, served on the rocks with a wedge of lime. 7660 Sunset Blvd. (323)952-5160 and 110 S. Fairfax Ave. (323)857-0608. What goes great with tequila? Tart Bites, a gourmet tart concept that embodies pleasurable flavors with a perfect portion size. It’s more that a small dessert, it’s a real treat. The bakers make regular tarts, gluten-free, daily free or nut free tarts in a variety of scrumptious flavors. These tiny tarts come in flavors that include apple, blood orange, blueberry, Key Lime, Boston Irish, chocolate cheesecake and Chocolate mint. They also make personalized hand crafted edible toppers for special occasions such as tequila parties, baby showers, birthdays, retirement and weddings. For those looking to include a savory component with their tequila, they bake savory pizza bites and gourmet wine jelly for adult peanut butter and jelly sandwiches. The store also makes custom cakes for weddings and birthday parties. Tart bites are available at the Tart Bites bakery or can be shipped directly to your door. 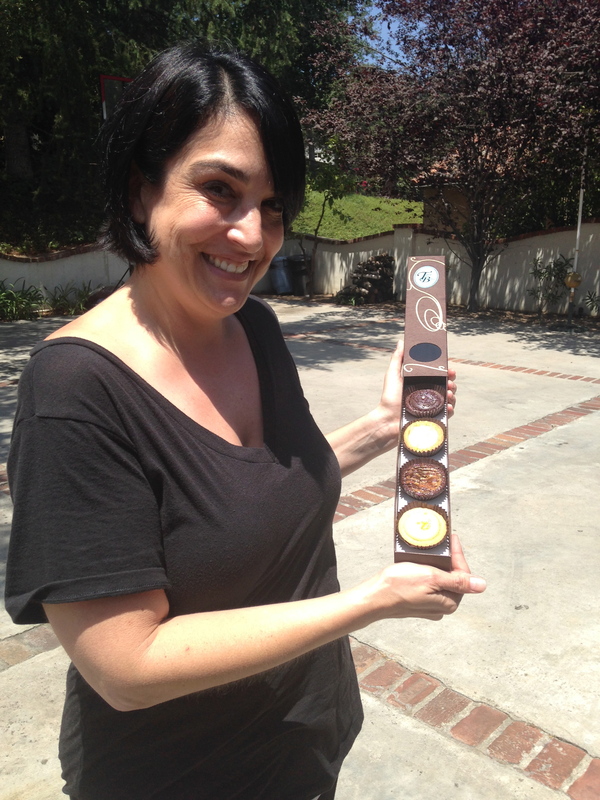 Tart bites range from $1.95-$2.35 per tart and can be shipped throughout the U.S. 17233 Ventura Blvd. (818) 646‑9071.